Our new walking group for all abilities launched today. 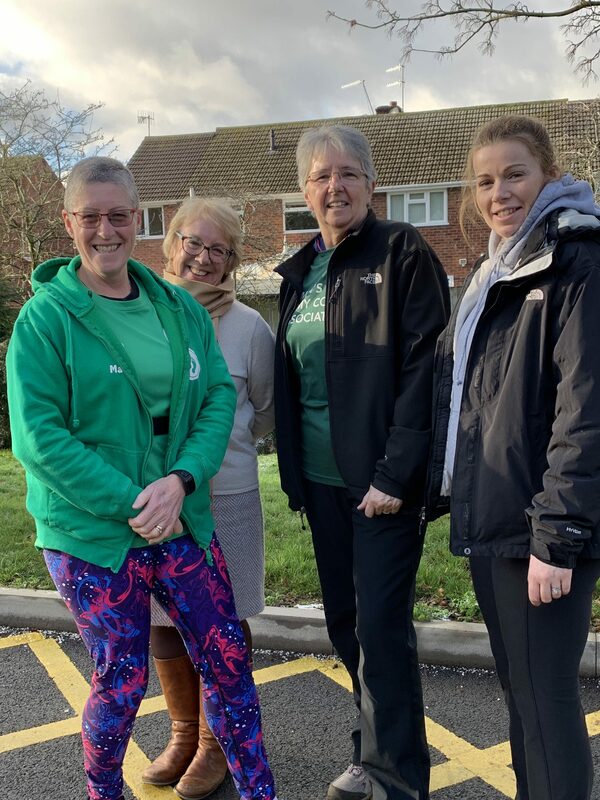 It will be taking place every Wednesday, meeting here at the Worcestershire Breast Unit at 12.30 and is geared towards helping keep active after treatment. Thanks to Happy Feet Fitness who are running it for us. Please come along for some activity and great company! Call the charity office for more information on 01905 733786. ‹ Thursday 10 January – birthday cards galore!